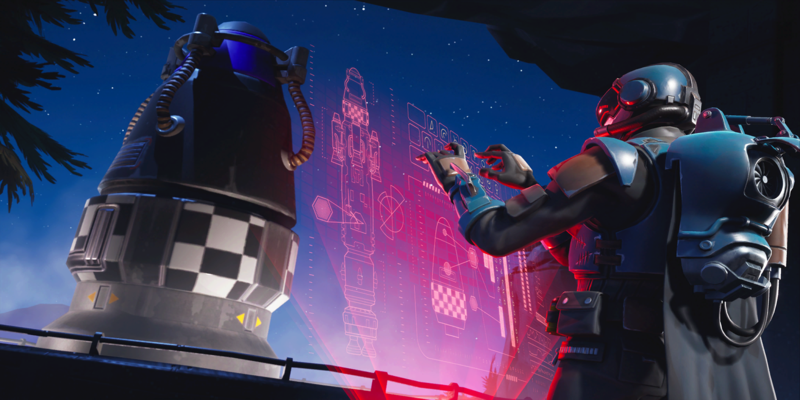 With Reboot Vans finally making their way into Fortnite, they highlight the glaring fault that remains in the game: the lack of a siphon mechanic. 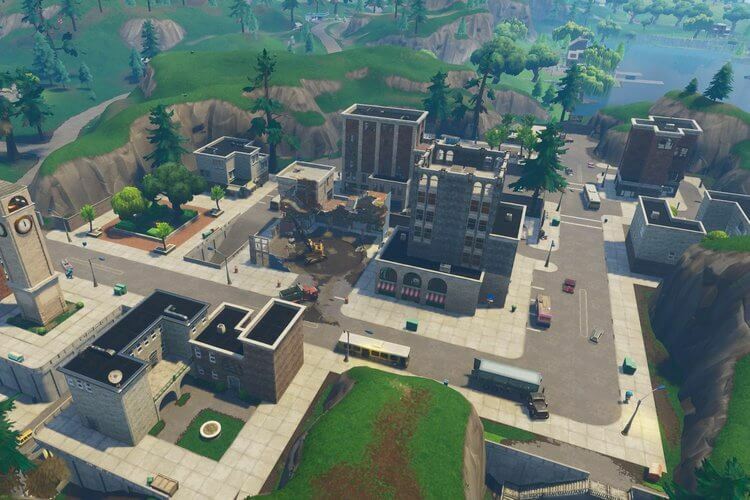 Epic announced the addition of Reboot Vans just last week, but we heard leaks and news about them only days after Apex Legends came out. A respawn mechanic is such a good idea that Fortnite had to copy it, similar to what they did with the ping system. Well, yesterday's update brought us these Reboot Vans and the Reboot Chips, which allow players to revive dead teammates when they're done fighting. 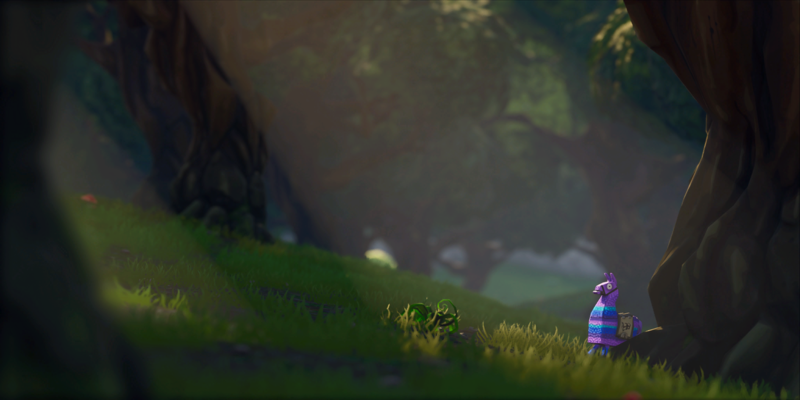 There is a problem with these vans, however, and it underscores a problem that Epic has been ignoring for weeks: we need the ruleset to revert back to how it used to be. One player outlined a common problem we have encountered - and will continue to encounter - with the Reboot Vans. Surviving players often don't have enough health and resources to pull off the revival. Comment from discussion Patch v8.30: Megathread (With links to other discussions). Surviving players in an early battle will likely have low health and a low material count. They'll need to loot for more resources before they're able to revive their teammates. Since the mechanic is lifted straight from Apex Legends, let's compare the two systems. In Apex Legends, the movement is fast and fluid. You can put away your gun, sprint, and slide to a respawn station in seconds. 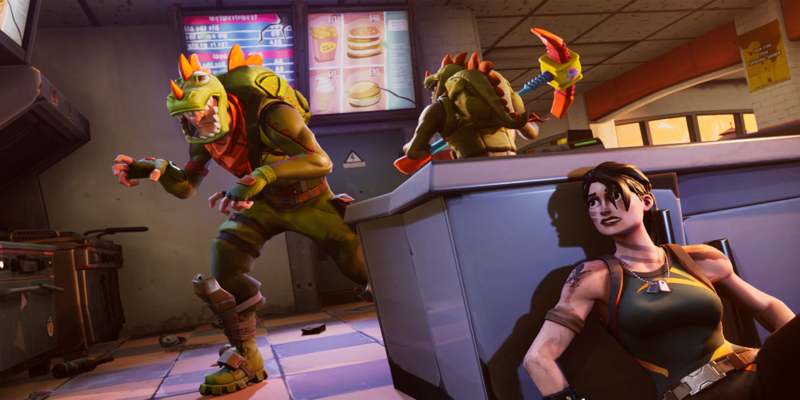 Things are a bit different in Fortnite. Movement is clunkier and you never know whether or not someone is staring at you through a sniper scope - waiting for you to start the ten-second respawn timer. 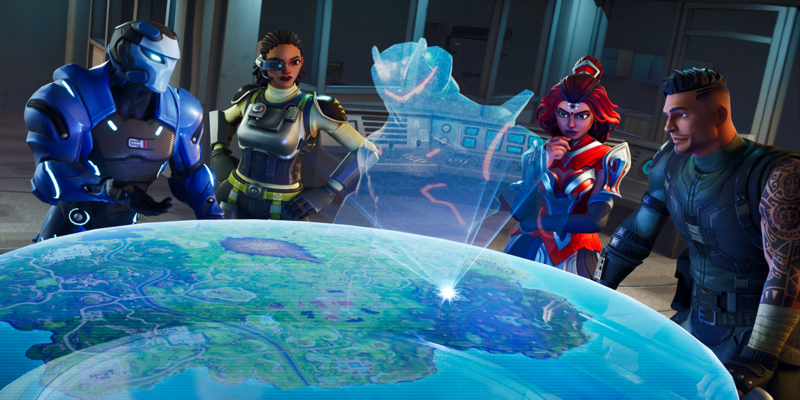 If siphon was still in the game, though, players that dispatched an entire squad would likely have enough health to push a reboot van and get their teammate(s) back. Sure, it's not always going to be a last-man-standing situation. Reboot vans will be extremely helpful when one player dies early in the game. Unfortunately, the effectiveness of Reboot Vans is limited with the current ruleset.